William Wilberforce was born on 24 August, 1759, at 25 High Street, Hull, which is now known as Wilberforce House, to Robert and Elizabeth Wilberforce. He had three sisters, Elizabeth, Ann and Sarah (known as Sally). Of the four children, only William and Sally survived to adulthood. The Wilberforce family were successful merchants, who traded in imported goods, like wood and cloth, from northern Europe and the Baltic states.The family home reflected the family's wealth and was decorated with fashionable architecture of the day. 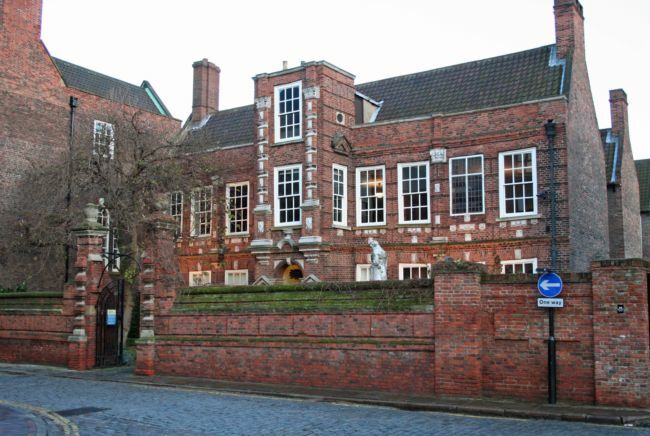 (Discover more about the history of Wilberforce House in the History Around Hull resource). William was a small, sickly child with poor eyesight, but this did not stop him from attending Hull Grammar School or taking part in musical activities or sports. William was known to have a beautiful singing voice and enjoyed telling funny stories and playing practical jokes. When William was only 8 years old, his father died. William's mother then became ill and sent him to live with his aunt and uncle, in London, Hannah and William Wilberforce. They sent him to study at a small boarding school in Putney, which he disliked, complaining about the food. Hannah and William were Evangelical Methodists and they took William to church regularly, where he enjoyed listening to bible stories and sermons by prominent figures within the Methodist movement. 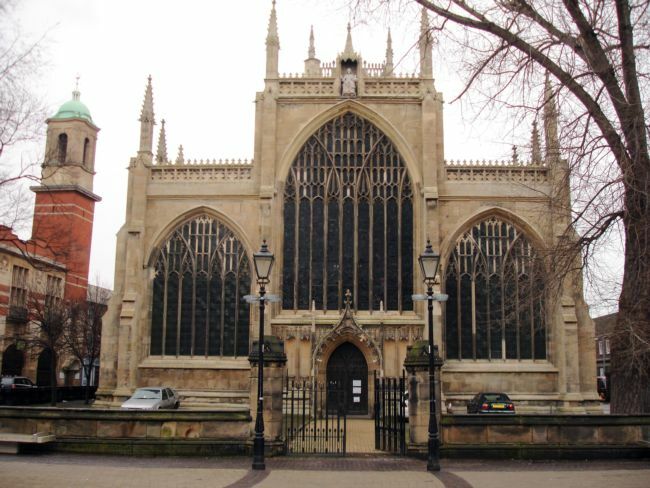 William's mother worried about his exposure to such a strong religious influence and arranged for him to come home to Hull. 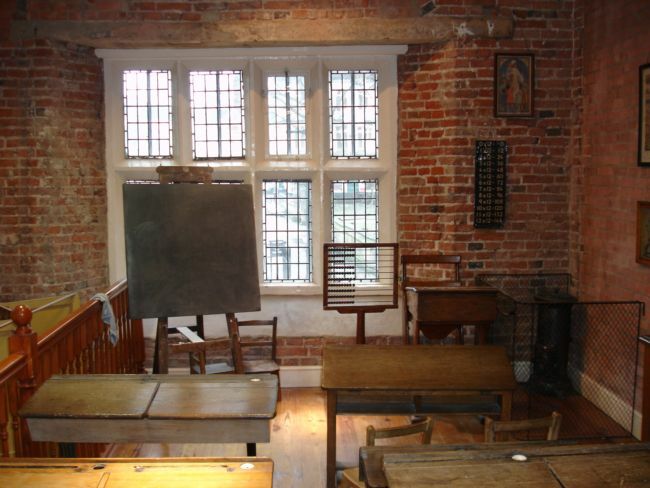 William was sent to board at Pocklington Grammar School, where he studied and did well at Latin, English and History. At 17 he went to Cambridge University, where he befriended William Pitt the Younger, who became a lifelong friend. He graduated in 1781, determined to have a career as a Member of Parliament.